Whether you need something shipped across town or across the country, if the shipment doesn't require an entire truck's worth of space, why pay for it? 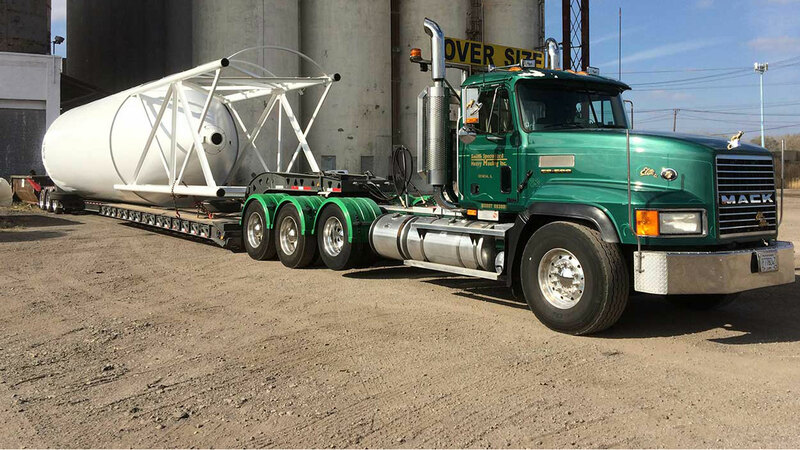 With less than truckload services from Smith Specialized Heavy Hauling Inc, you can experience the same security and efficient service, at a price that suits your budget and shipment size. If you're a business owner in the Rockford area in need of less than truckload (LTL) shipping services, look no further than our qualified staff. If you've never considered less than truckload shipping before, or you're in the market for a new company to handle your shipments, we can help. If your shipment doesn't need a whole truck, there are many reasons to choose less than truckload shipping. 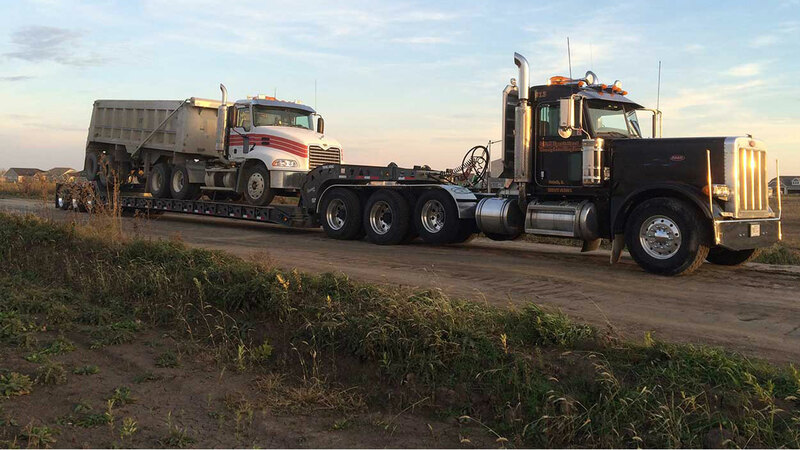 With LTL services from Smith Specialized Heavy Hauling Inc, your package will be combined with those from other clients, meaning that everyone involved saves money. The ability to pay only a fraction of the regular price of shipping is likely the biggest benefit that this shipping method brings. By consolidating multiple shipments into one truck, business owners can also play their part to reduce carbon emissions. 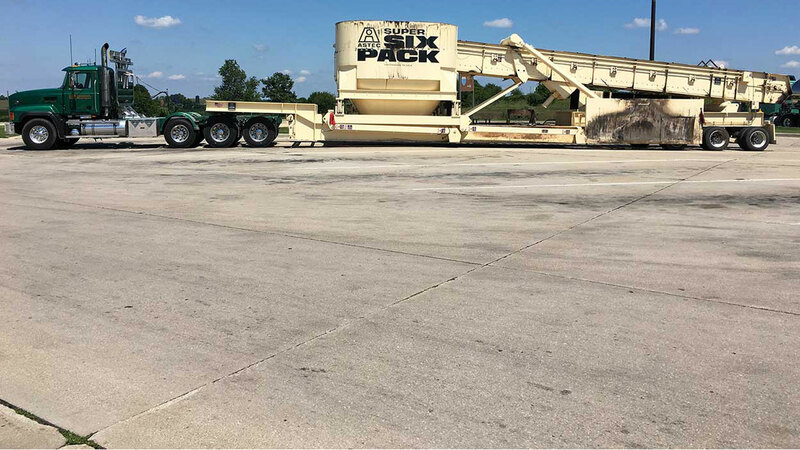 Instead of having small to medium-sized shipments distributed across multiple trucks, a single truck is able to carry many shipments at a time. This vastly reduces the amount of gas required, which not only leads to lower shipping costs but also fewer wasted resources. Not only can you save money with our services, but you can also save time! Rather than waiting until your shipment is big enough for an entire truck, our LTL shipping option allows your package to get on the road today. Once your package is on board, you can anticipate shipping speeds that are among the fastest around. Just because your package is sharing a truck with others doesn't mean you'll have to wait long for it to reach its destination. We also offer expedited services—all you have to do is ask! When you choose Smith Specialized Heavy Hauling Inc to handle your LTL shipping, you can expect the same level of service we are known for with our regular shipping services. We treat every package that comes our way with a high level of care, guaranteeing it arrives at its final destination on time and in one piece. All of our drivers are fully licensed and certified to operate large trucks. We are rigorous in our hiring practices, because our aim is to exceed your expectations with the quality of work provided. 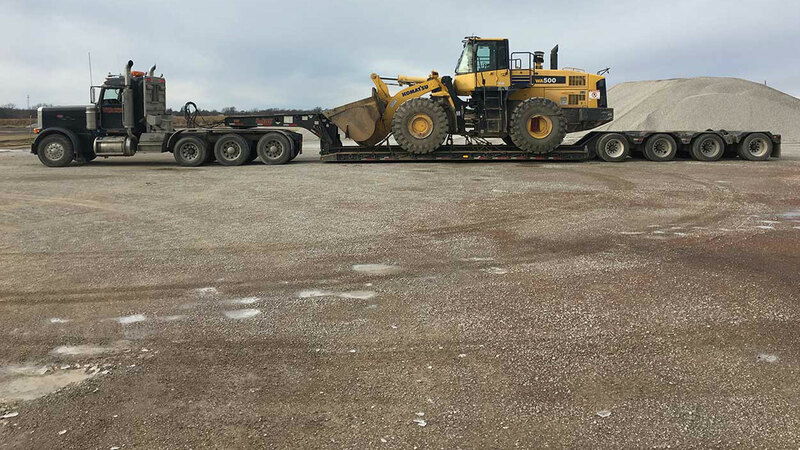 With trackable shipments, reliable trucks and experienced drivers, there's no better company in Rockford than Smith Specialized Heavy Hauling Inc. To receive a free, no obligation quote for our shipping services, give us a call today. We would be happy to provide you with any additional information you require about our services. All information provided is provided for information purposes only and does not constitute a legal contract between Smith Specialized Heavy Hauling Inc and any person or entity unless otherwise specified. Information is subject to change without prior notice. Although every reasonable effort is made to present current and accurate information, LinkNow™ Media makes no guarantees of any kind.